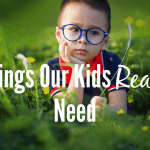 What are some things our kids REALLY need? 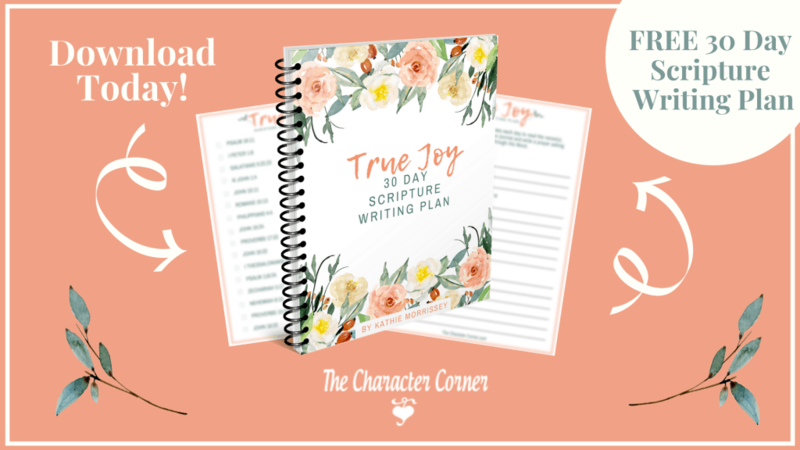 As parents we want to do all we can to provide for our children and give them what they need, but often we fall into the trap of thinking that our kids needs lots of THINGS. I’m not saying it’s wrong to get things for your kids. As parents, we love to show our love to our children by giving gifts, or splurging on the newest popular item that has come out. What IS wrong though, is thinking that if we provide all those things we are doing good, and our kids have what they need. The truth is that some of the most important things our kids REALLY do need, can’t be bought. 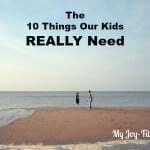 So what DO our kids REALLY need? They need to know beyond a doubt that we will always love them, and nothing they can do will ever change that. Think of the security this gives our kids! That security will mean more to your kids than anything you can ever buy for them. Do your kids feel that you accept them for who they are, or do they feel they need to change and measure up for you to accept them? It’s important that they feel accepted and loved for who they are. When was the last time that you told that something you loved about them, or what they did that you thought was great? They need to hear those things from us, an be confident of our acceptance of them for who they are. 3. Our affirmation and our praise. The best way to encourage positive behavior in our kids is by giving lots of sincere praise. Our kids need to know that we not only love them, but we also LIKE them. Giving lots of affirmation confirms to them that they are special to you, and loved. 4. Boundaries and rules that are enforced. Even though kids may complain about the rules, if you have a good relationship with them and have their heart, they will trust you and know those rules are for their good. Kids feel more secure and loved, when there are rules and boundaries in their home. Rules aren’t the problem, but rules with no relationship creates a problem and pushes your kids away. 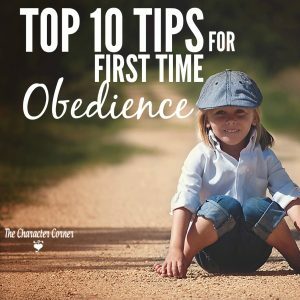 It is a Scriptural command that we bring our kids up in the nurture and admonition of the Lord. It is our job to train and discipline them with love, while pointing them to God’s Word and what He says is right and wrong. 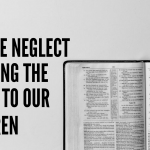 Biblical parenting focuses on the heart, not the behavior, and that’s why we need to use God’s Word for training and correction. 6. A knowledge of God and His Word. 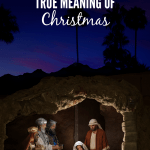 As Christian parents, the most important thing we can do is build faith in our kids. This comes as we teach them God’s Word regularly, and talk about it through out the day, relating it to all our activities and studies. This should be the foundation that all of our teaching and training rests on. The best way to prepare a child for life is to teach, model, and promote the development of Godly character. 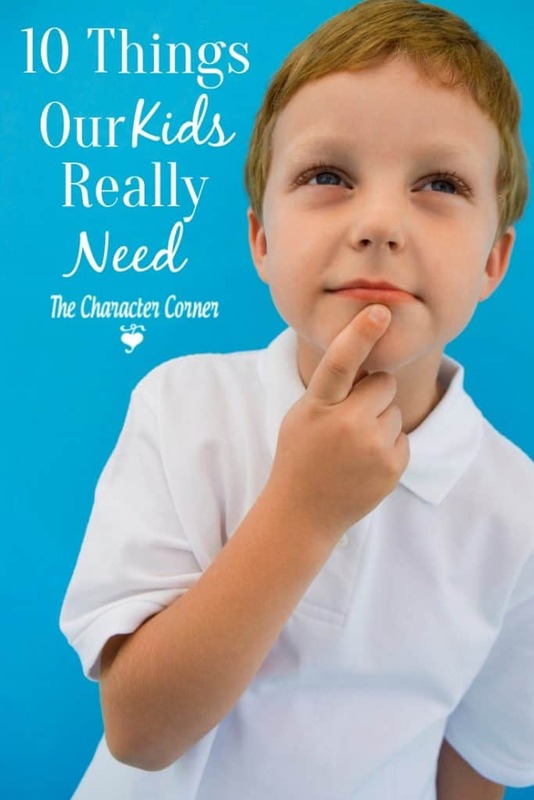 If a child is taught nothing else but character alone, he will be better prepared for life than those who are taught pure academics but no character. 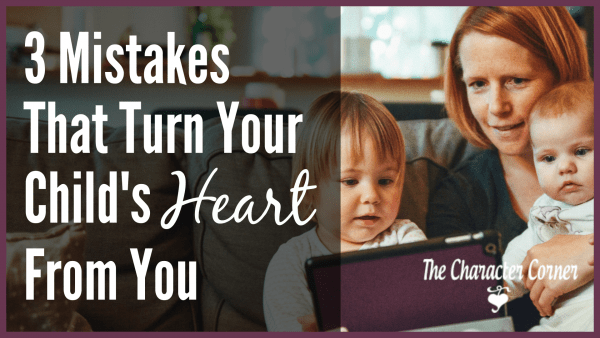 Let your kids try new things, and don’t protect them from making mistakes. Some of the best lessons learned come from our mistakes. 10. A happy and peaceful home. Kids need a safe place where they feel the love, and where they can enjoy being with those they love. We should work hard to keep our homes a place where our kids enjoy spending time. Make sure your home has a peaceful atmosphere and is filled with love and laughter. Thanks Susanna! Some times we know these things, but just tend to forget. I always need reminders! Oh I could not agree with this list more! Fantastic. 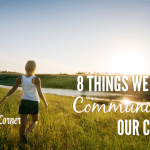 We are hosting a couple of extra kids this month and it is so clear that in the recent chaos of a separation/divorce they have missed out on so many of these things.